Aimal Wardak was admitted to practice law in 2006. During his legal education, Mr. Wardak served as a judicial intern for Chief Justice Sherry Radack at the First Court of Appeals. He was a member of the Order of the Lytae and also served as an assistant editor on the Corporate Counsel Review. He was a recipient of the Dean’s Merit Scholarship and the American Jurisprudence Award for the highest grade in Legal Research and Writing I, Wills, Trusts & Estates, and Professional Responsibility. Mr. Wardak is a trial attorney with experience representing clients in disputes involving product liability, construction defect, insurance, commercial, premises liability, personal injury, and wrongful death. Mr. Wardak has represented various clients including tire manufacturers, window manufacturers, general contractors, subcontractors, suppliers, and premises owners. While he has litigated cases in numerous counties throughout Texas, he is also admitted to practice in federal court. 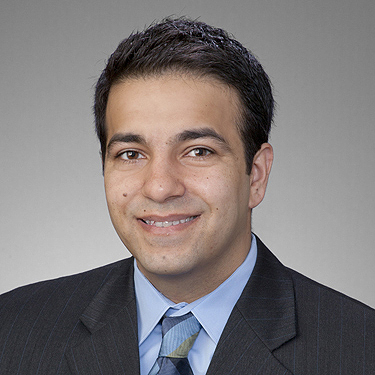 Mr. Wardak joined the law firm of Johnson, Trent & Taylor in November 2010.